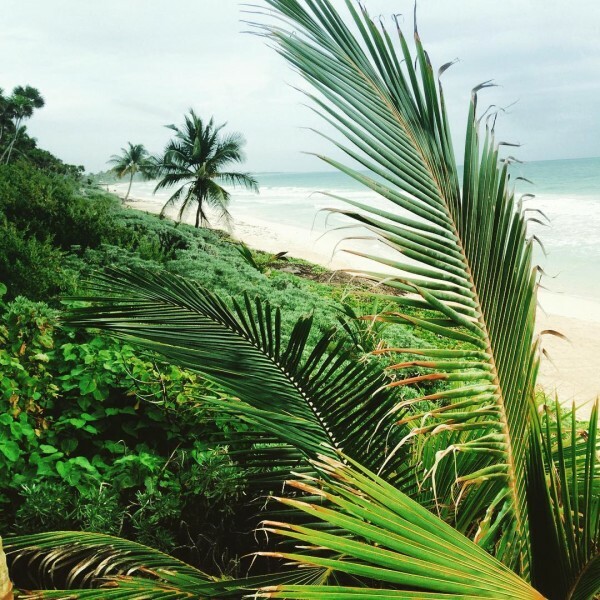 Fly High Adventures is a wellness travel concierge in beautiful Tulum, Mexico. We design eco-chic vacations for busy people, with your health and well being in mind. Our team is made up of experienced eco guides, wellness experts, and Tulum lovers. We love showing people our home!Unlike other travel services, we don’t send you to tourist traps or place you into large tour groups where you are an anonymous dollar sign. With us, your vacation is tailored to your exact needs and desires. Our personalized Tulum concierge with an eco-chic touch is like no other. Whether this is your first time in Tulum or you’re a seasoned visitor, you’ll have a unique, stress-free, and tailored experience with us, guaranteed. Eva Red is Tulum’s wellness concierge who you need to meet. Born and raised in Montreal, Canada, Eva became a business owner at a young age. She specialized in importing handcrafted treasures from the four corners of the globe. In Nosara, Costa Rica, she received her Yoga Alliance certification in 2010. Eva then sold her business, moved to Tulum, Mexico, and has been working in yoga and wellness ever since. Always striving to create an environment to connect with nature, Eva hopes to reach a broad spectrum of curious travelers, regardless of their age or circumstances. Eva had a dream of linking her travels with yoga, and sharing her passion with anyone who would be willing to go on a life-changing and inspiring adventure with her. It is through this desire for travel and her love of yoga that Fly High Adventures was founded. She is now giving her heart and energy to hosting and organizing these tailored therapeutic trips. She is an expert at bringing people together and sharing her soulful experiences, loves to dance salsa, and has a true thirst for life and nature that is surrounding her.